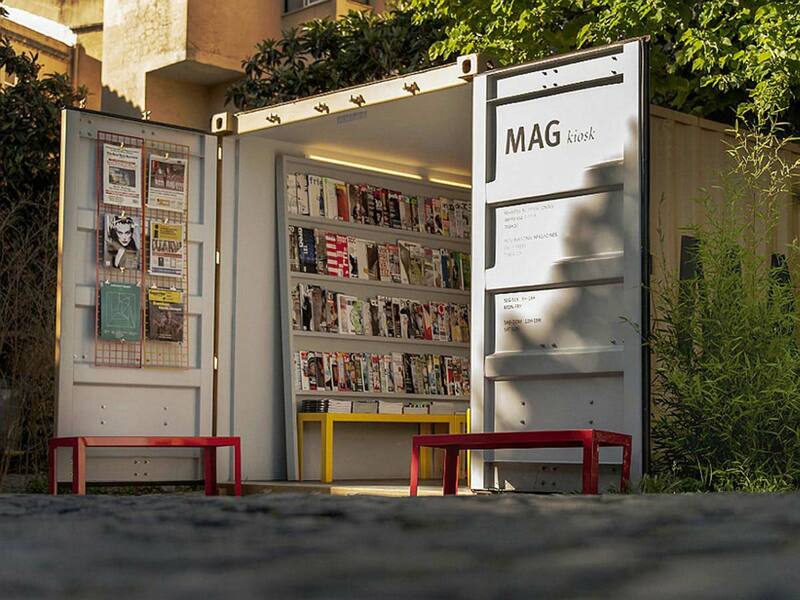 Mag Kiosk sells magazines and newspapers from all over the world, featuring on its shelves one of the most complete ranges of contemporary print media available in Lisbon. 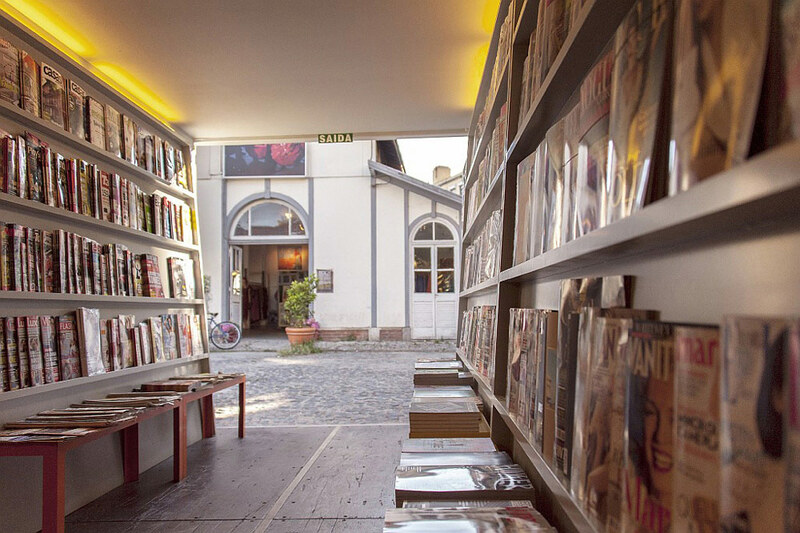 The concept was developed by Pedro Sottomayor and designer Carlota Ferrão, who felt that Lisbon lacked a place where avid magazine readers like themselves could find the latest issues on all sorts of subjects. 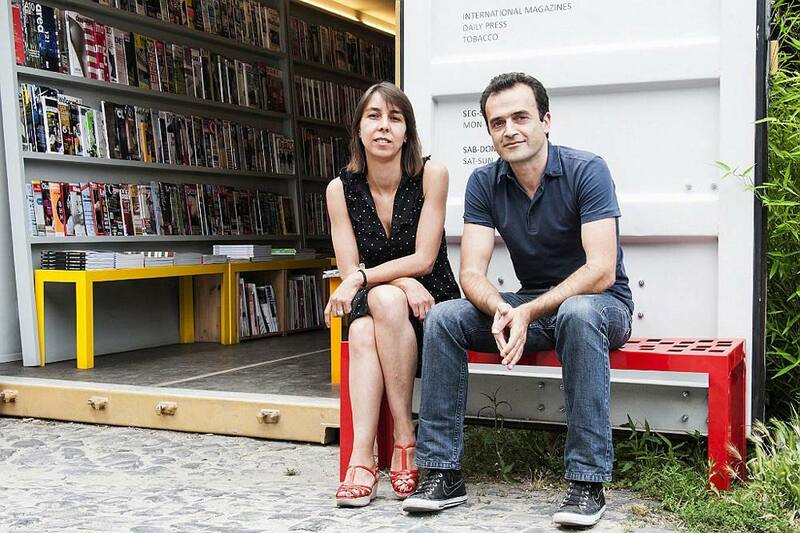 Pedro had already set up his design studio at Lx Factory, a vibrant space in Lisbon where creative workplaces, stores and trendy restaurants live side by side. 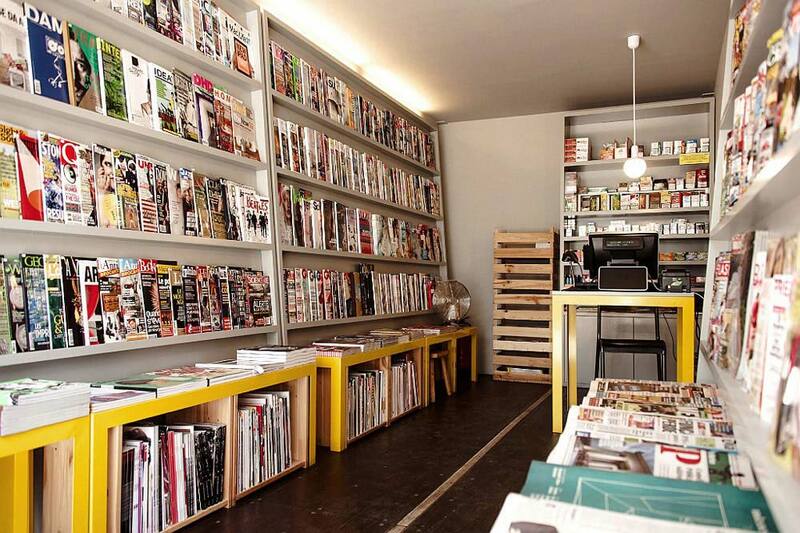 So it was only natural to locate the store in a site already buzzing with creative energy. 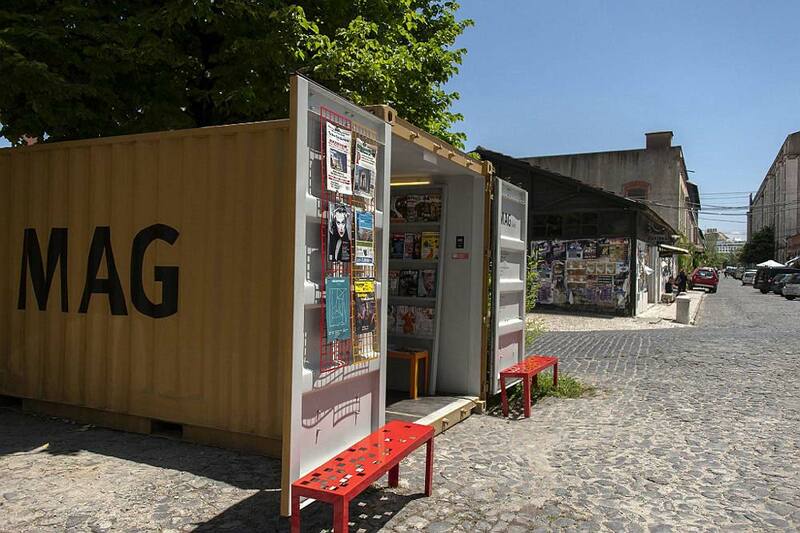 Located right at the entrance to Lx Factory, Mag Kiosk is an unmissable yellow shipping container where practically every square inch is used to display the hundreds of publications on sale. 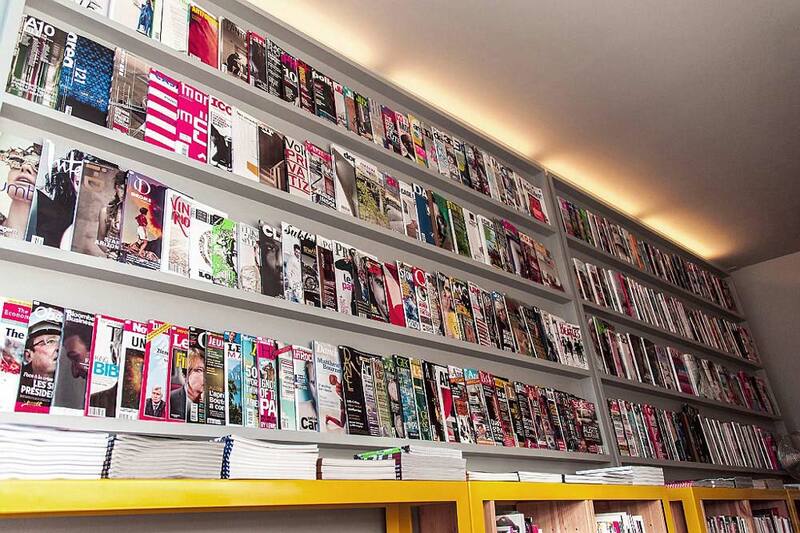 Visitors are welcomed to browse through the magazines which include mainstream titles (as well as lesser known publications) from the fields of architecture, design, art, cinema, fashion, music, and more. 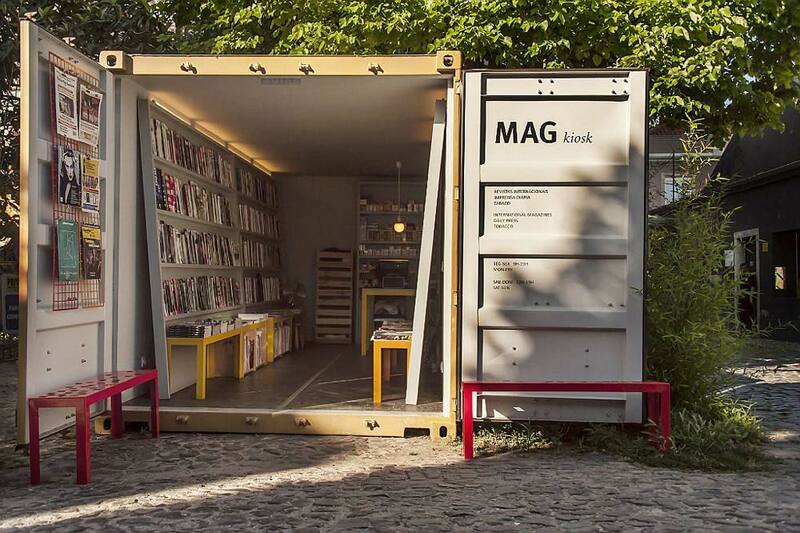 The decision to set up the store in a container came from the love both designers have of containers, as well as the fact that a container makes it easy to move the shop elsewhere (if there’s ever the need). 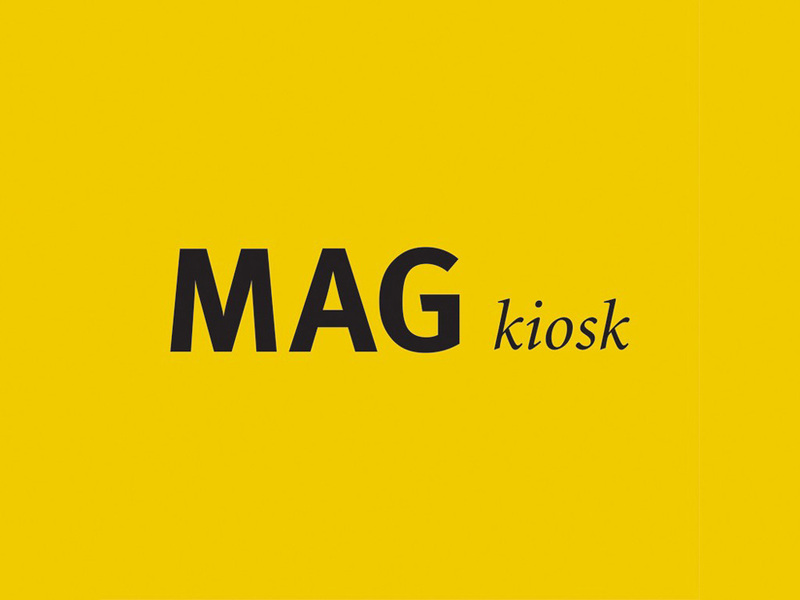 Mag Kiosk has already been featured on the pages of some of the magazines it sells, and its sturdy yellow shell has become something of a hallmark of the new vibrant and dynamic ambience in Lisbon.